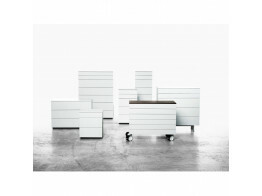 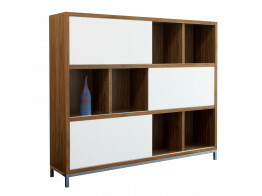 Looking for wooden storage furniture? 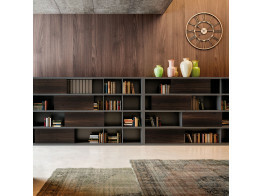 We will help you create any arrangement you wish from a simple shelving unit to a complete library / storage solution for your office. 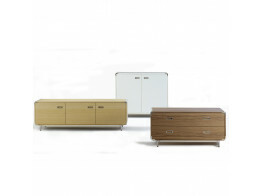 Abacus Office Storage is a high-end storage solution designed for executives and prestigious office environments. 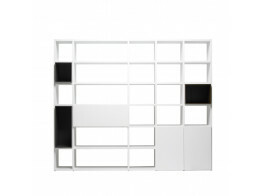 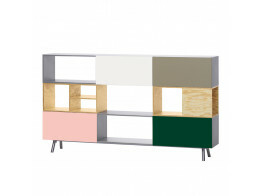 Overdose Cabinets is an eye-catching storage design from Belgian designer Bram Boo. 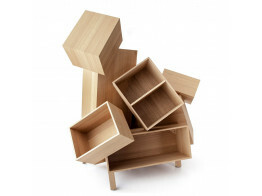 Overdose Organiser is an eye-catching storage design from Belgian designer Bram Boo. 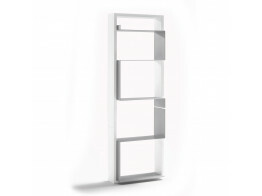 Choose Crome Storage Display Units for a bespoke bookcase solution. 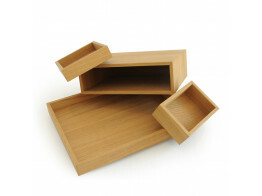 Hand crafted with quality veneers.